I’m lucky. 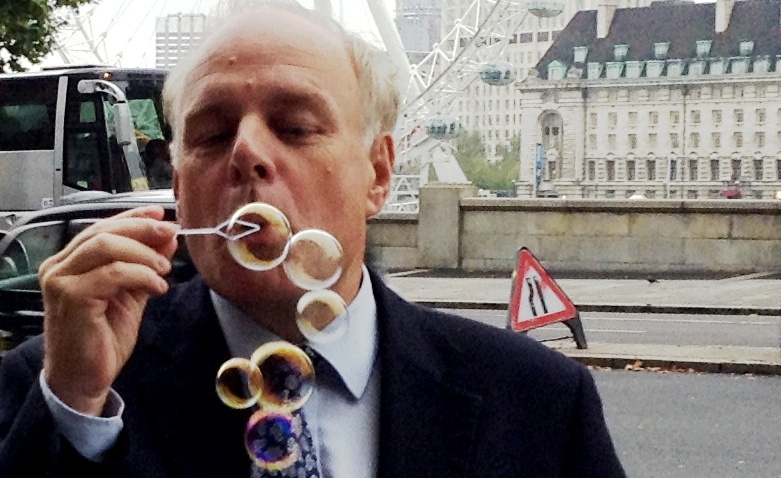 I can still blow bubbles. 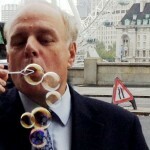 Thousands of people who suffer with lung disease are no longer able to perform such simple tasks. 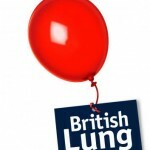 The British Lung Foundation is campaigning to get lung health checks included in standard tests throughout the NHS. It is a cause with which I have great sympathy and I have been meeting the Foundation’s staff in London to see how progress can be made.